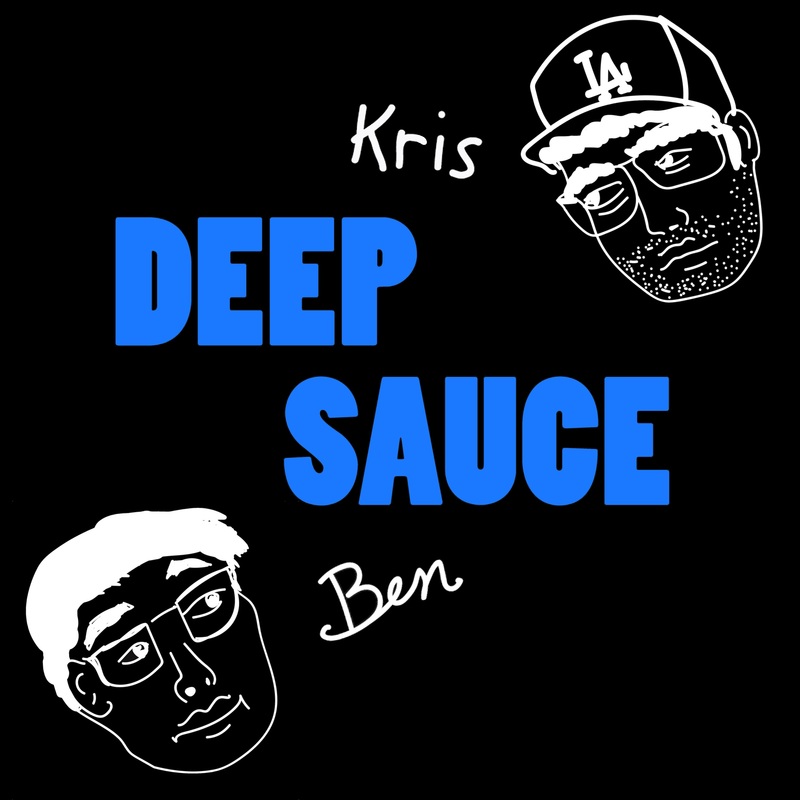 Ben and Kris discuss Pokemon. Part 1 of 2. This was originally going to be Part 1 of a special two-part series about Pokemon, to celebrate the 20th anniversary of Pokemon Red and Blue in North America. These episodes were cut because they were too "inside the baseball" for people who never played the games before. But Pokemon fans may understand what is going on and enjoy the conversation.